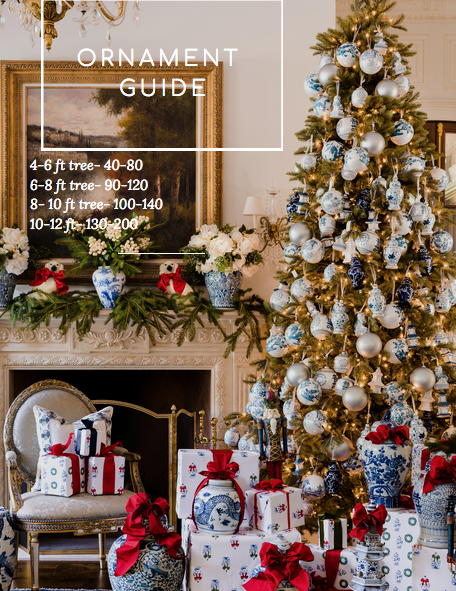 A guide to decorating a Christmas tree….. Please email us at info@enchantedhome.com to provide your name and shipping address so this vase can be on it’s way! 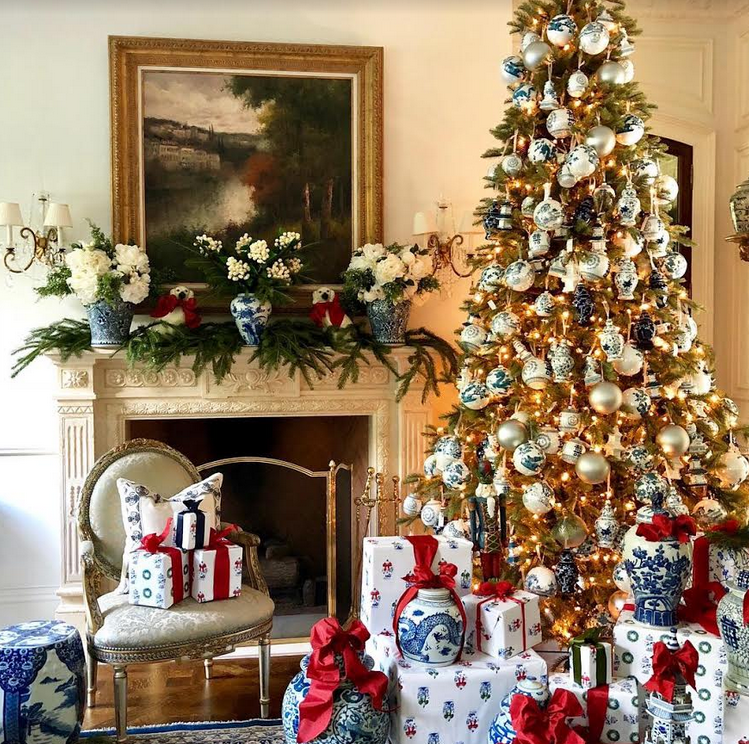 Once Thanksgiving comes and goes many us go into autopilot and start planning for the holidays so yes with all the ornament and gift wrap activity on this end, I have what you might call a case of holiday fever. 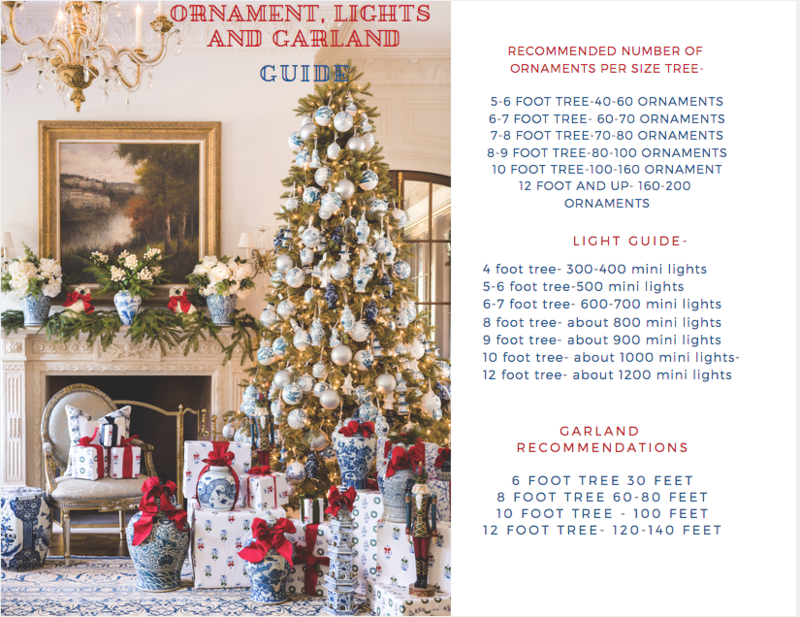 Many of you have asked us for help to figure out how many ornaments you need, how many lights,etc….I am no pro and can only go by my own experience of decorating a tree every year but I figured it was timely to do a post on this subject. 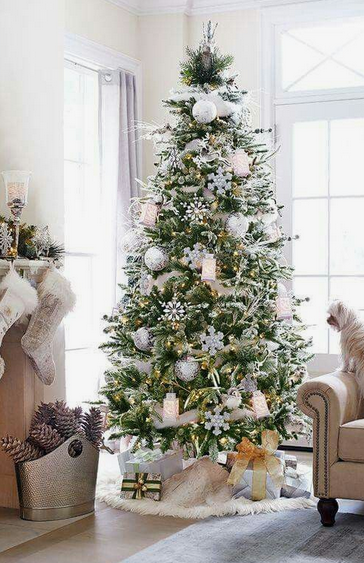 Many of you have also asked for an “ornament package” where they could purchase enough ornaments for a specific sized tree at a discount so that is part of this post here today. Some people will be starting with ornaments of their own and in that case you will obviously not need as many. What we have figured out for a tree starting from scratch, is below. 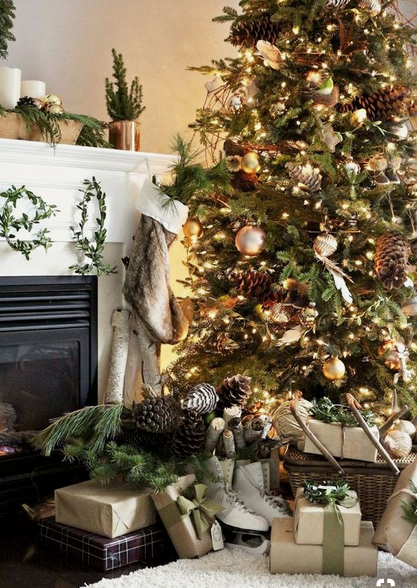 This is of course a rough estimate and you can put less or put more, and no doubt end up with a beautiful tree. This is just a guide. 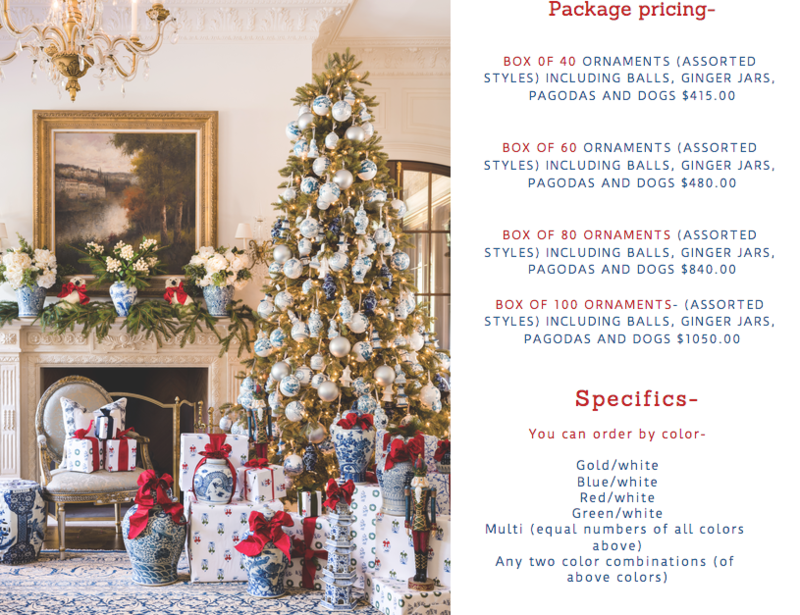 So for anyone who is interested in placing an order for large quantities of ornaments at the bottom we have included our “package prices”. This offer is available in a limited number of packages for a limited time. The response to our ornaments has been tremendous and we don’t want to oversell and not have anything left for the shop. 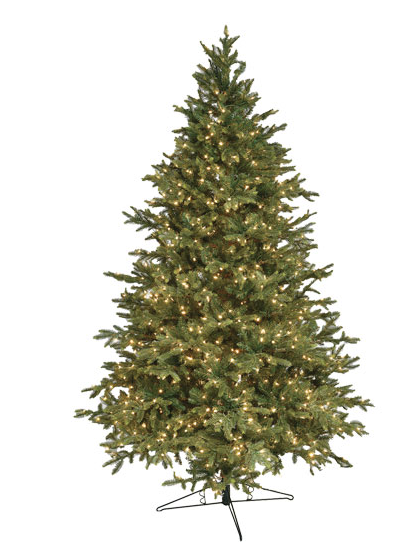 Here is a closer look at my own 10 foot tree which I used approx. 180 ornaments on. 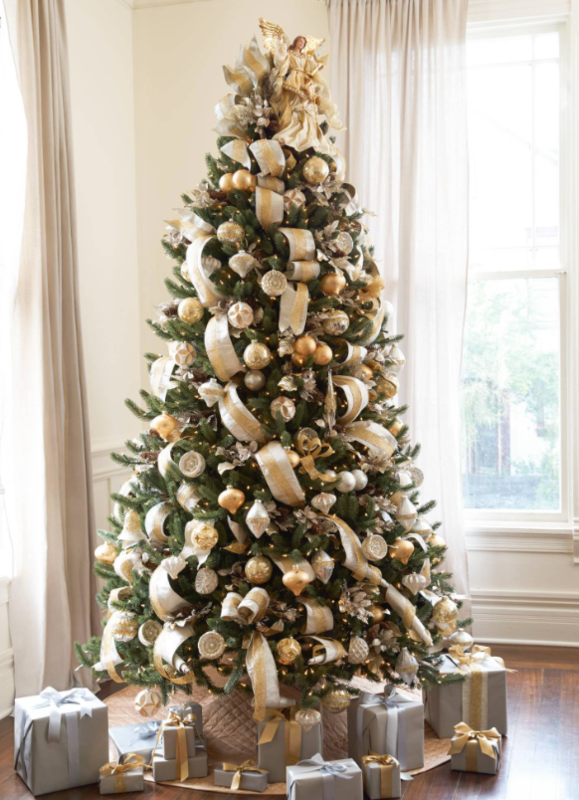 I am a huge fan of using the big 5″ solid pearlized balls because they “fill” the tree beautifully and compliment the entire collection so nicely. They are available in icy blue, ivory, copper, blue and red. LIGHTS- Most trees start with lights. I am not a fan of colored lights, its a personal thing. I am all about crisp white lights. I like the smaller ones and go for the “more is more” approach. As an example on my ten foot tree I used about 1400 hundred mini lights (white lighting). 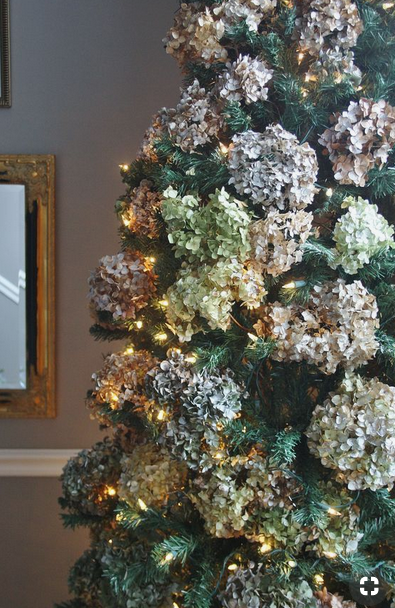 Quite a few people have asked us for faux tree recommendations. While I am no expert I can say that these companies below produce a top notch tree that will stand the test of time and are very realistic looking. 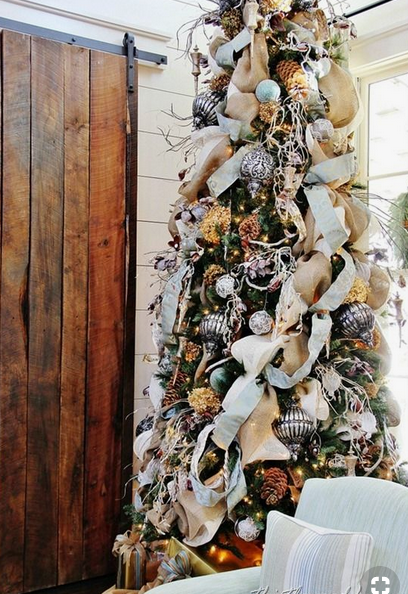 Though you can certainly find faux trees for far less, think in this case you get what you pay for. To anyone who buys a real tree and until last year, that would have been me, PLEASE be sure the nursery gives your tree an extra few shakes and ask how the trees have been treated for aphids. These are tiny black crawling sap loving insects that love Christmas trees. Don’t know what they are? Neither did I UNTIL LAST YEAR!!!!!! I love the smell and feeling of a real tree but just too traumatized from last year to go that route again (at least for now). We had a major infestation with those horrid little bugs that look like ticks last year. They live in Christmas trees and in the warm air of a house, if there are eggs present or any live bubs on the branch/in the sap, they hatch and come to life. Nurseries know about them and take precautions but every year there are some trees as hard as they try that make it into peoples home filled with aphids. We were one of those unlucky homes last year. So at least for now, a faux tree it is! I cant’ even bring myself to post a picture of what they look like in case you are looking for a picture, it will bring back horrible memories but a quick google search will tell you what to look for. I had to share this information with you! 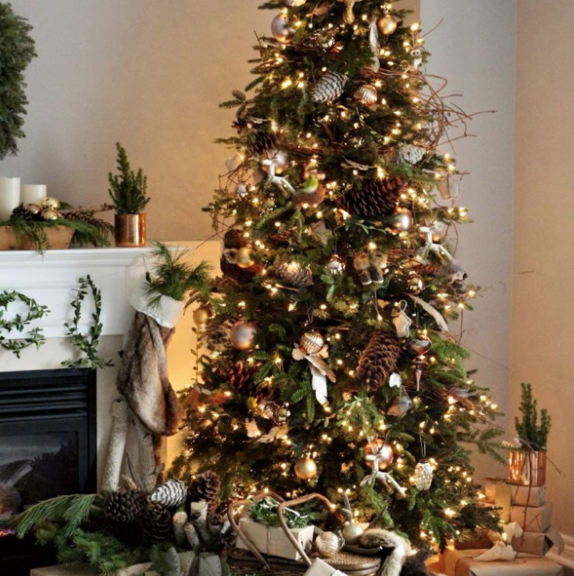 Click here to read about them, it is honestly good information to know if you are bringing in a live tree into your home. And if we ever go the live tree route, you better believe them coming into my home will be like trying to enter Fort Knox! Buying them this way is a huge savings, approx 30%. We only have limited numbers of prepacked ornament bulk boxes for sale so once they are gone, that’s it. Of course if you have any questions don’t hesitate to give us a call at 800-804-9565. This should be helpful for many of you who have called or emailed us about our “tree decorating services”. 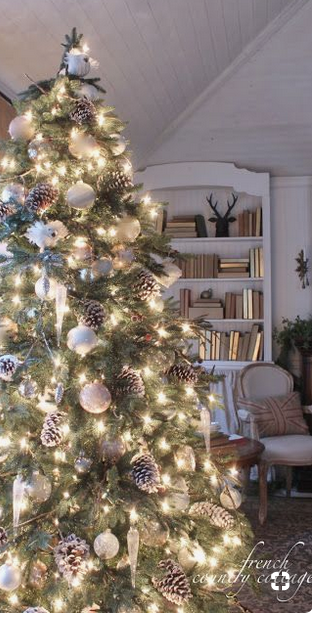 Granted this is just a guide to serve as a starting point but there are variables such as if you are using other items besides ornaments on your tree or if you like an extra full tree. and click here to see gift wrap. We expect our big shipment of ornaments and gift wrap within about 10 days. 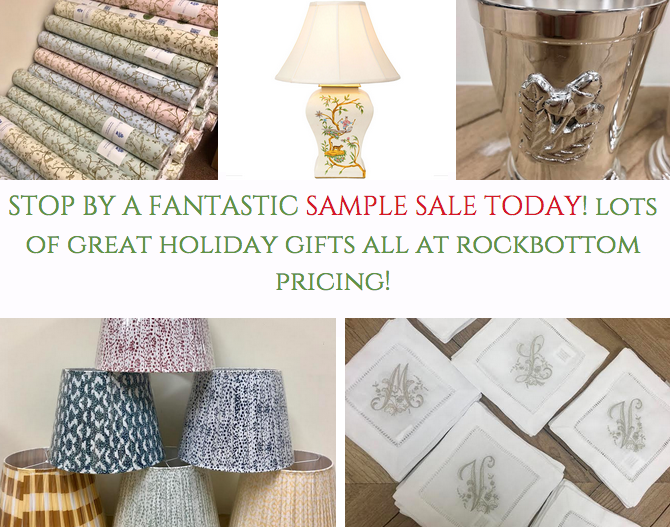 Orders will ship immediately upon arriving to our warehouse (in order that orders were received) and in plenty of time for you early birds to begin your holiday decorating!! Thanks for stopping by, until next time…………. The last real tree we had was about 8 years ago and we had the bug infestation. It was so awful! We had to undo all of the decorations and toss the tree out. Never again!! We’ve had a faux tree every year since then. No muss, no fuss, no BUGS! 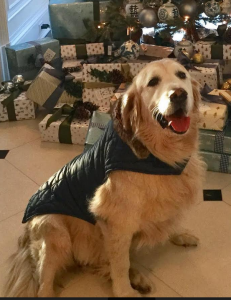 Hi, I have a real and a fake tree at Christmas and on the fake one I hang Scenticles, available from Amazon, which give the aroma of a real tree. They’re dark green so you don’t see them – win/win! Really helpful information! 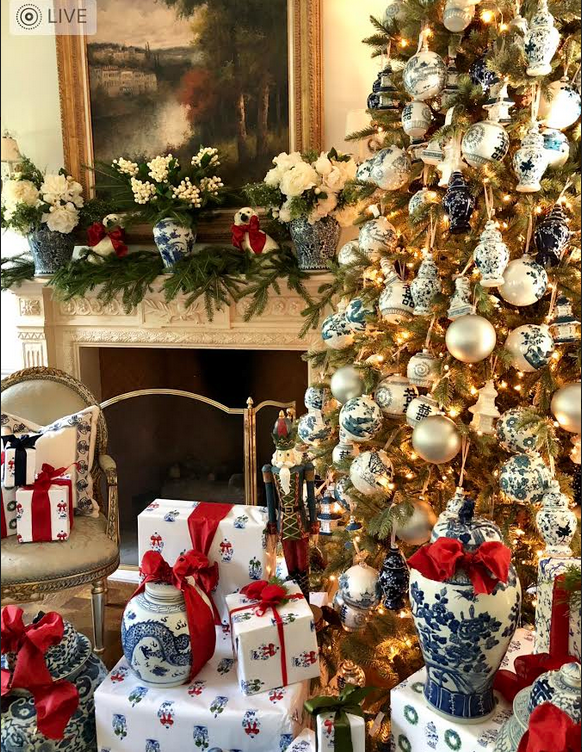 I love my Balsam Hill tree. So realistic and easy to set up/take down. Guests always think it’s real! I love real trees but they are too hard to keep fresh. I love my faux tree! Love your guide and beautiful ornaments Tina. Have a great week. 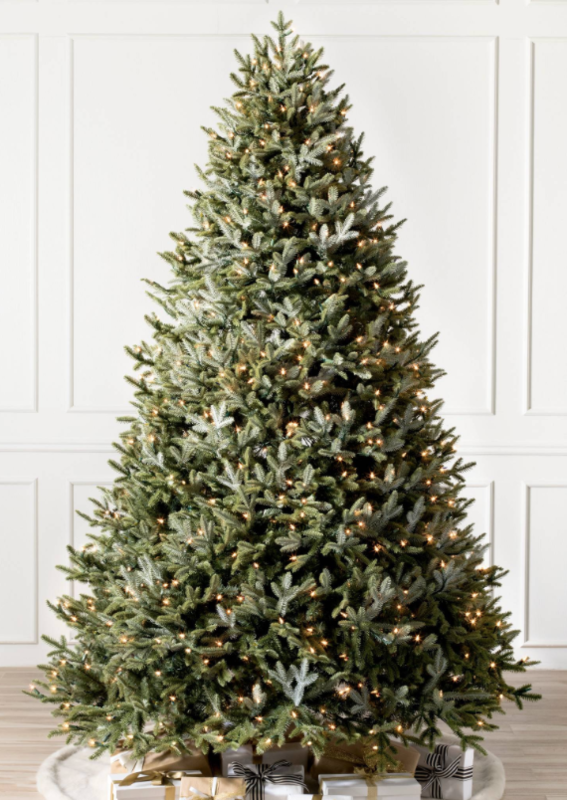 No bugs, but I switched to the artificial tree after seeing so many news stories about devastating house fires started by dry Christmas trees here in warm, dry California. Just not worth it!!! I dab a little pine essential oil on the branches to get that lovely fragrance in my home. We cut down a real tree when our daughters were young,age two and three. I found the littlest one playing with something under the tree, it was live aphids!! 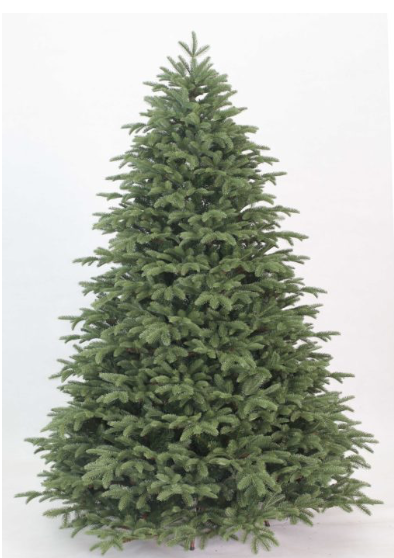 Purchased a artificial tree the following year. George & I are with you on tiny white lights for our Christmas tree because they look like tiny drops of rain glistening in the branches. This treatment is especially effective with pine cones, feathers, birds, et cetera, for a woodsy look. Of course, we do add plenty of balls in gold and green and pink. 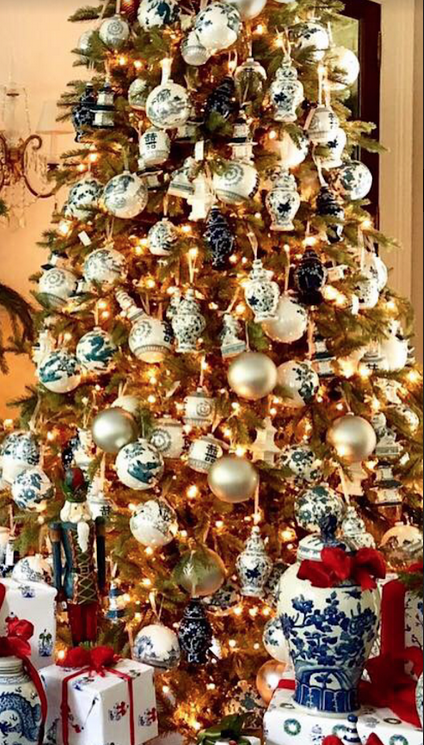 This year, thanks to you, I have a new idea for my bedroom dresser top: a small tree in one of my porcelain planters, decorated with the blue & white balls I ordered a while back. One of your full-length trees gave me the idea. Thanks! Great info! Another thing many do not realize they are allergic to the mold and dust of live trees. My allergist helped me discover why I got sinus infections every Christmas. I miss the fresh smell but have done faux for many years. Love all the pretty ornanments you offer too.